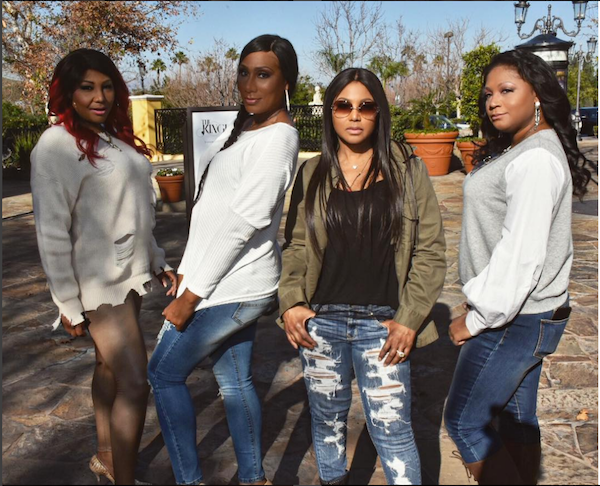 She's always felt it, and she's definitely hinted about it for the umpteen seasons "BFV" has been on the air. But on tonight's season finale, Toni lets it all out during her 1-on-1 with Iyanla Vanzant during the family therapy session. 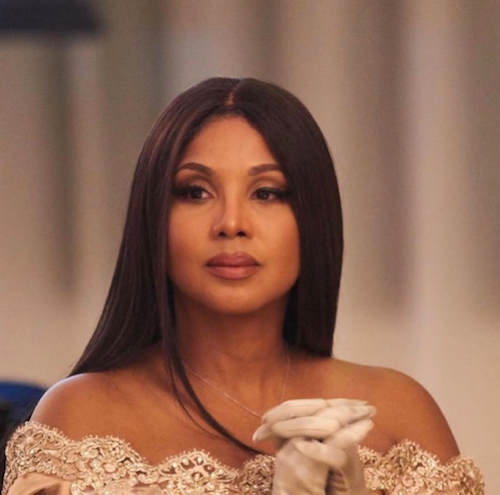 Toni Braxton Living Legend (as Tamar calls her) is no longer holding back about just how much MORE of a legend she feels she could have been, if it wasn't for her own family holding her back. She also never felt able to truly live in her light. She explained that when she was asked to go solo by the record label, her sisters - Towanda, Trina & Tamar - made her feel guilty about the decision to say yes. Traci told her she could just come back for them once she made it, and that she did. But Toni often had to play Mama while out on the road with her background singing sisters. Tonight's season finale air on WE TV at 9/8c. NEXT: Wow! Former 'The Game' Star Pooch Hall Arrested For DUI & Letting His 2-Year-Old DRIVE The Car!